This was a week of epicness! I swear August 7th had the to be the biggest release day of the year for me! Soooo many awesome books came out! And then wonder beyond wonders I was approved for 4 recent requests on Edelweiss! FOUR!!! That seriously never happens! I'm lucky to get one approval! I was blown away when I received that email! 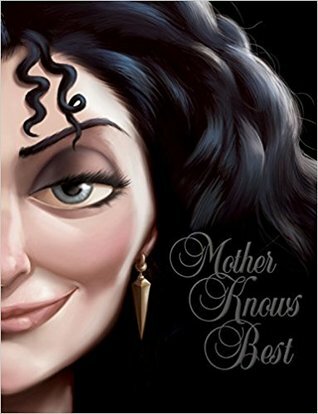 Mother Knows Best by Serena Valentino--I still need to read this series, though I did read the Beast's tale. 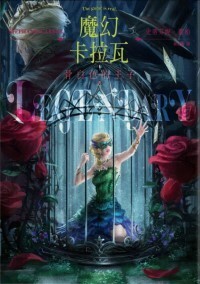 At the time I wasn't aware that it was a series series, so now I need to go back to the beginning and start there! 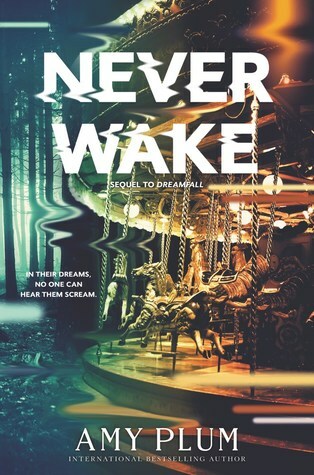 Neverwake by Amy Plum--so excited to read this one, but I have no idea when I will be able to get to it! 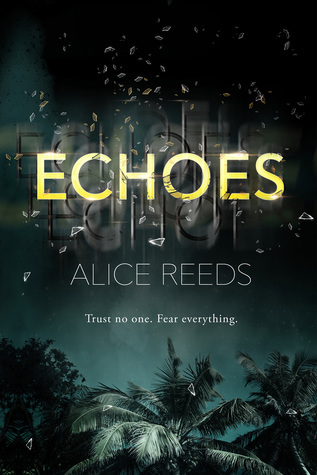 Echoes by Alice Reeds--a keeper copy and MUST read! This one was soooo awesome you guys! 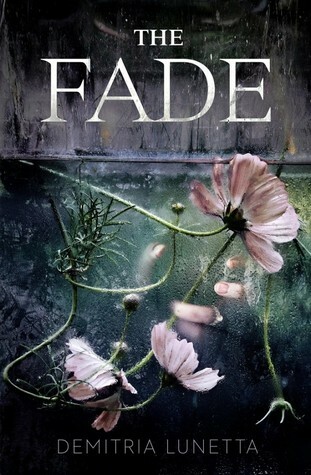 It's like LOST and it's totally twisted and gripping!! A real page-turner! #murdertrending by Gretchen McNeil--another keeper copy! Sooo excited to read the sequel to this one! 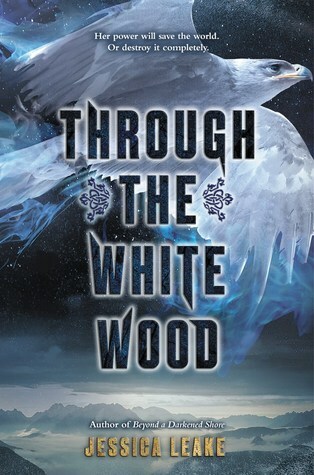 I looooved this book! 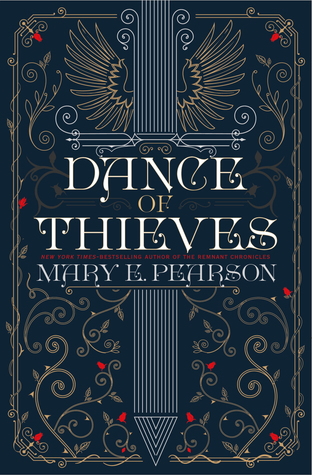 Dance of Thieves by Mary E. Pearson--a keeper copy, SIGNED! Yes, I drove over 5 hours yesterday to Nashville to get my copy signed and to see Sara and Kristen too! 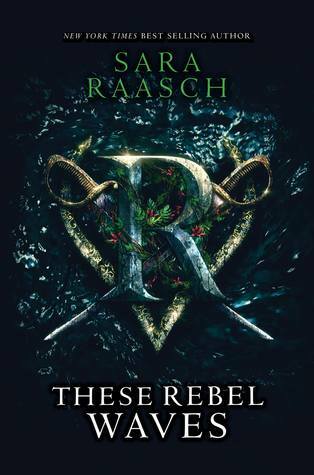 These Rebel Waves by Sara Raasch--SIGNED! 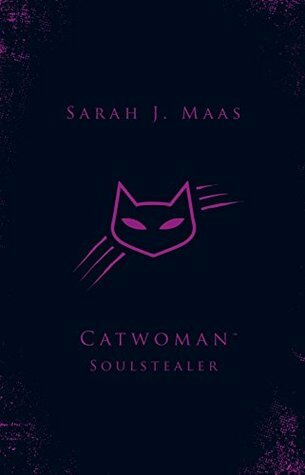 Catwoman: Soulstealer by Sarah J. Maas--I decided I wanted to have the special UK edition of this one as well as the US which has been ordered in a subscription box, but I haven't received that one yet. Kudos to Waterstones for getting this one to me during release week! Wasn't expecting it until Monday! Needless to say I was shocked when I got my Edelweiss email! I had to do a double take to make sure I was reading APPROVED and not DECLINED! Lol! 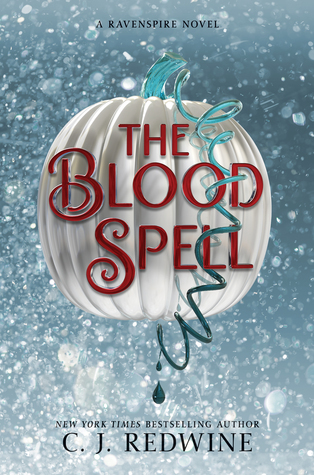 A HUGE THANK YOU to HarperTeen, Balzer + Bray, & Delacorte Press! Then I received some swag and bought myself another delightful bookish t-shirt from Shirt.Woot because I couldn't resist...even though I couldn't stand the candy growing up! I wasn't really into sour or tart candy! 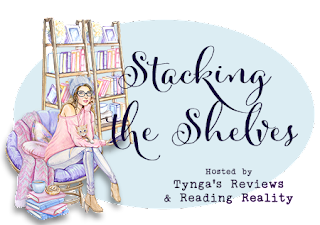 Preorder swag for Dance of Thieves--a die cut bookmark! Preorder swag for The Cheerleaders--an iron on patch! Then I got these super cool buttons from Mary's tour stop yesterday!! I already need a new button banner! Though I need to reorganize some of them. But I've been lazy! And finally, my newest bookish t-shirt! If you look closely, you can see the little thingy reading a book is a Nerd dude. I liked the irony of it so I had to buy it! And that was my very exciting week! What did you all get this week with such a glorious release day among it? Amazing haul! Unfortunately I did not like #MurderTrending as much as you did, but glad you got a keeper copy of one of your favorite books! I am also very curious about Echoes! Nice EW haul. I usually do well there, as long as I don't request from Penguin or Disney. That bookmark is really nice. I love die cut things. I thought #Murdertrending was okay, but not my favorite of the authors. I am glad to know there is a sequel as that ending didn't bode well with me and felt a bit to open ending. It's a long wait till book two though! 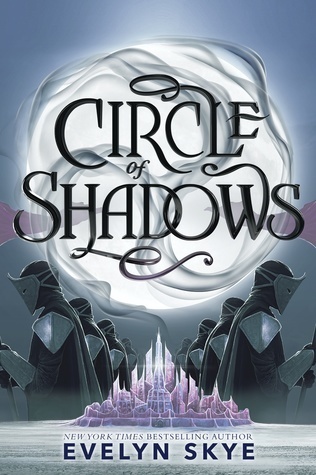 I really want to read Echoes!!! 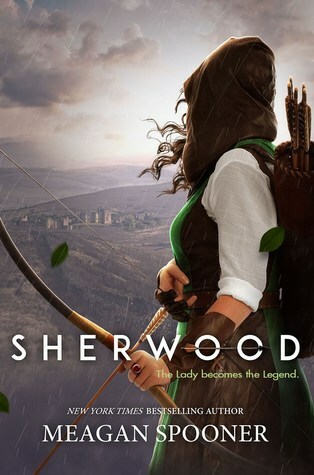 I got Sherwood and Through The White Wood too! They both sound so good and have such pretty covers. Happy reading! I can't wait to read Echoes and I love that cover of Catwoman! Looks SO good. And love the Book Nerd shirt too! 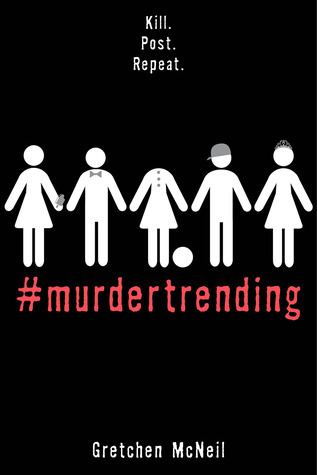 Everyone has been telling me to read #murdertrending and I can't wait!! Amazing haul! Ahhh, Dance of thieves is so pretty! I love those buttons! You definitely deserved a little surprise, after driving five hours to the tour stop. That's a lot of travel. Happy reading, Jessica! Still Searching for a Roommate!